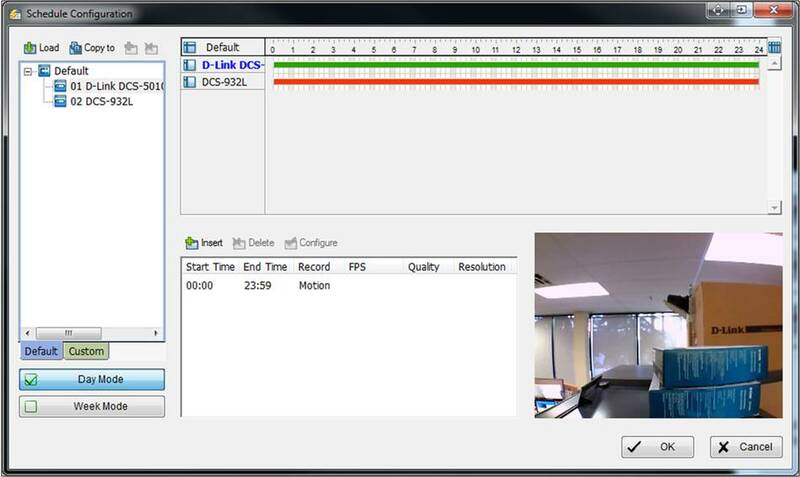 Step 4: Under the Original Video Box, Draw a box or multiple boxes around what you want to monitor for motion. 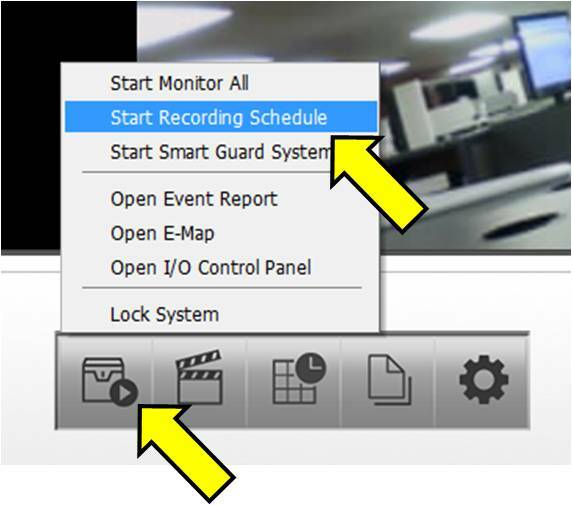 Click OK to close the Encoding Options and Click OK again to Close the Schedule Configuration. 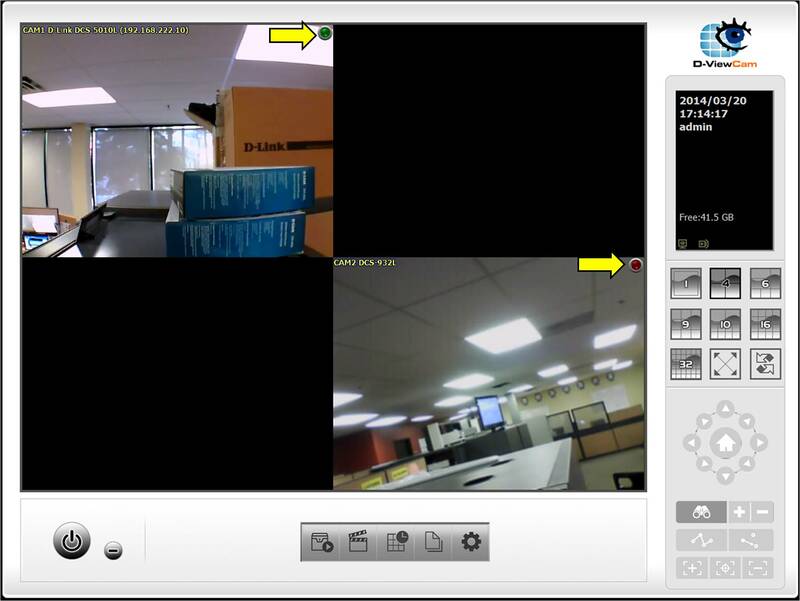 A Circle will appear in the top right corner of each camera with Recording Configured. 82 people found this useful.